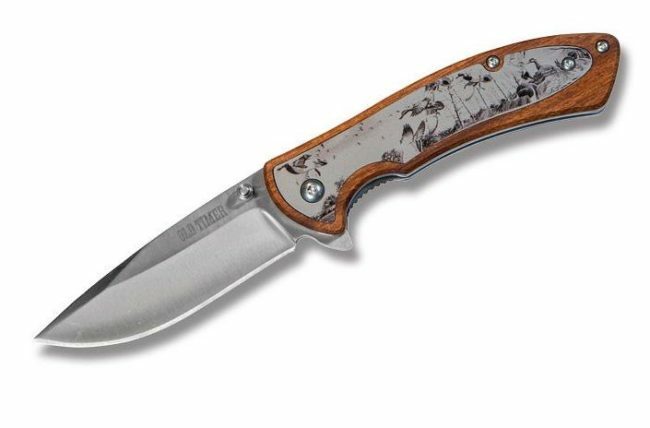 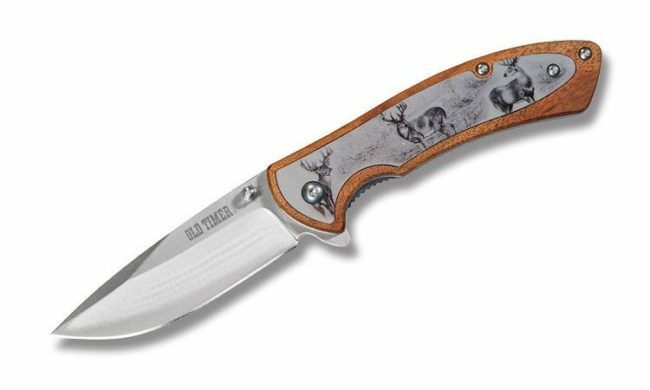 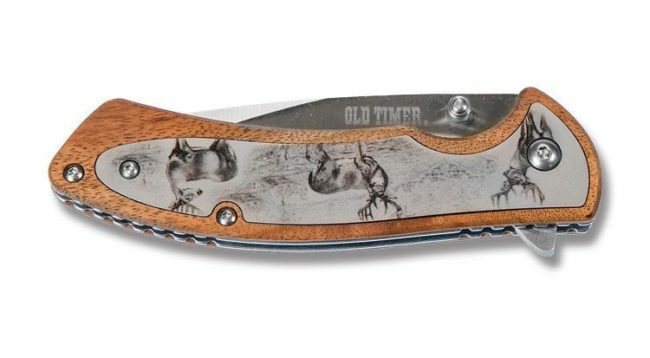 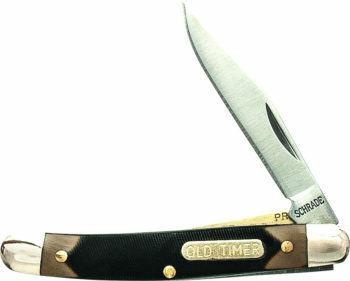 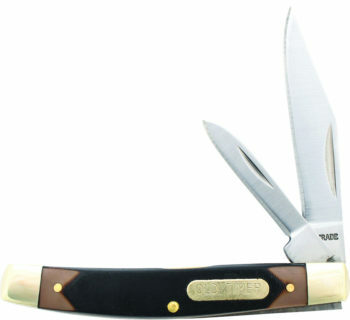 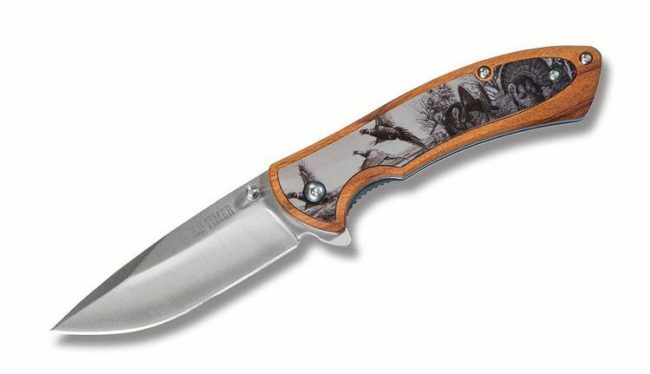 The Old Timer Wildlife Linerlock Set by Schrade Cutlery features wood handles with thin steel art inserts and bead blast finish 3Cr13MoV stainless steel drop point plain edge blades. 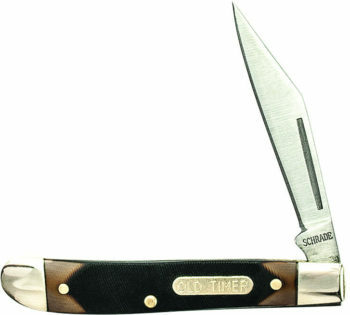 Add set of everyday carry linerlocks to your collection. 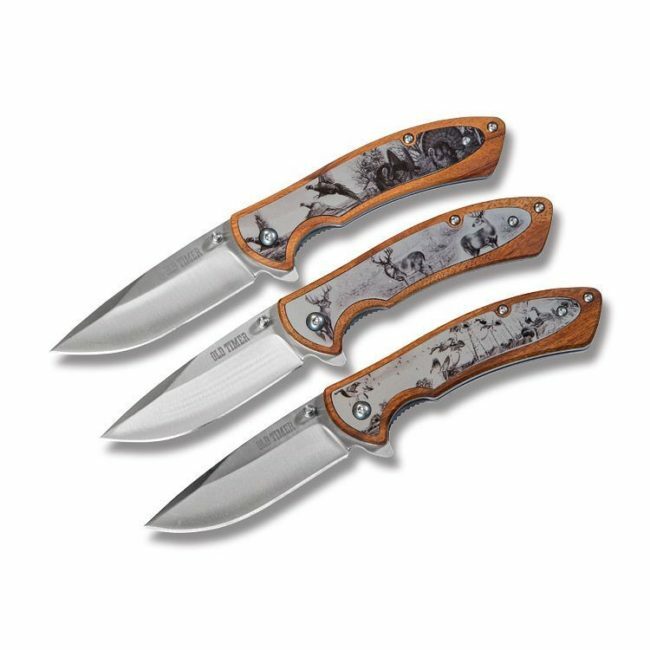 Set of (3)– one each: deer, wild turkey and water fowl. 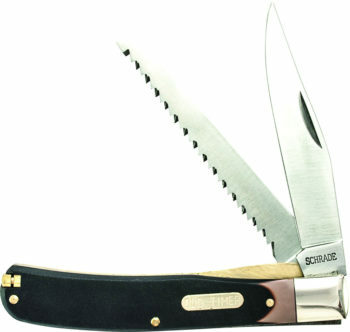 Bead blast finish 3Cr13MoV stainless steel blades. Thumb studs. 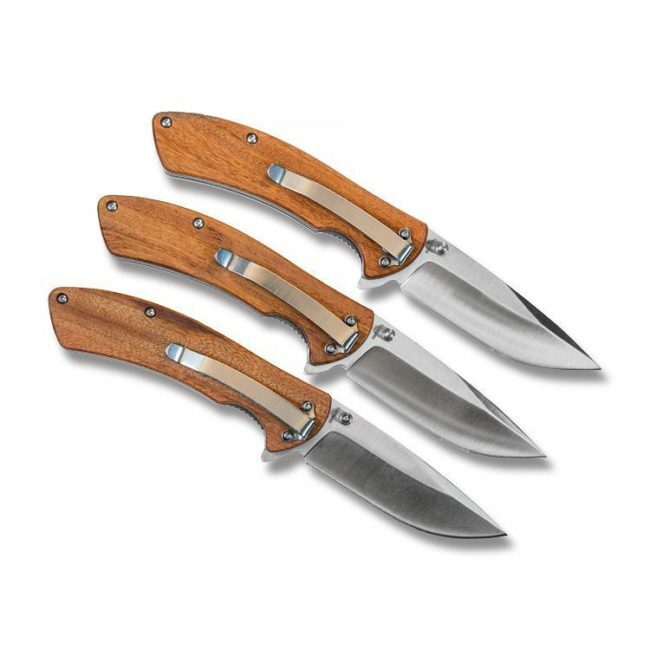 Wood handles with thin steel art inserts.